Award winning destination wedding photographer. Junebug weddings have named ARJ Photography one of the best of the best destination wedding photographers. Kate + Dave. Sorrento Destination Wedding. Sorrento Destination Wedding Italy. Kate and David’s destination wedding photography in Sorrento, Italy, June 2013. Wedding Photography by Adam Johnson. Kate + Dave. Sorrento Destination Wedding Teasers. Amalfi Coast Wedding Photography Sorrento. 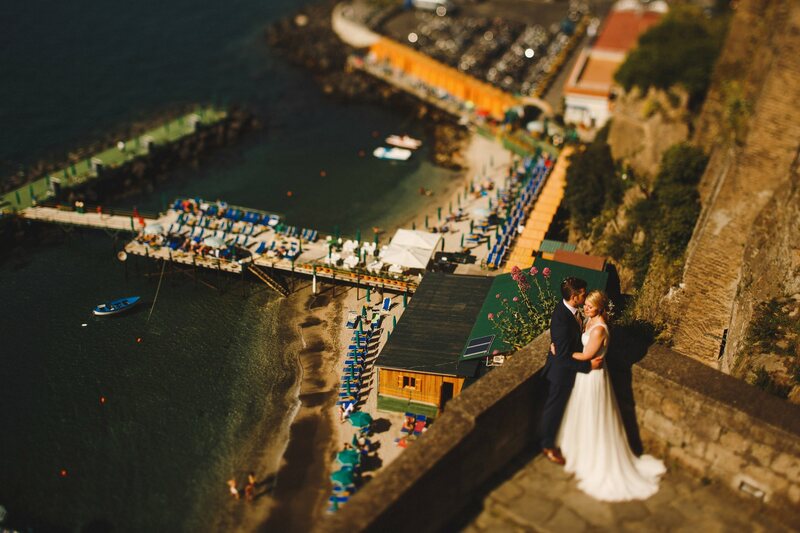 A preview from Kate and David’s destination wedding in Sorrento on the beautiful Amalfi coast in Italy.